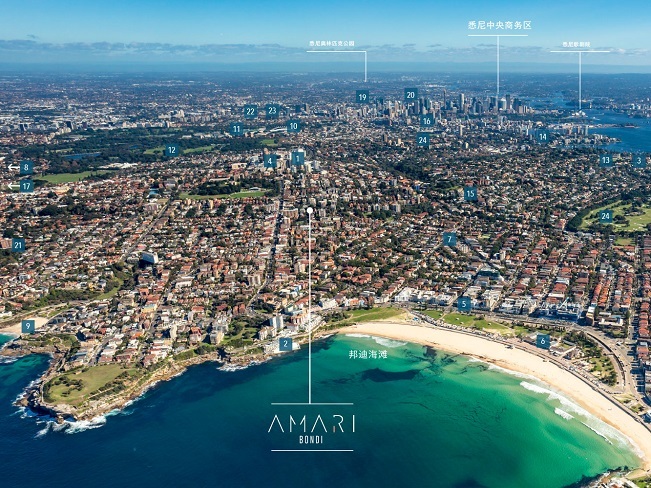 World famous Bondi is about to get a touch more fabulous with the release of Amari Bondi. 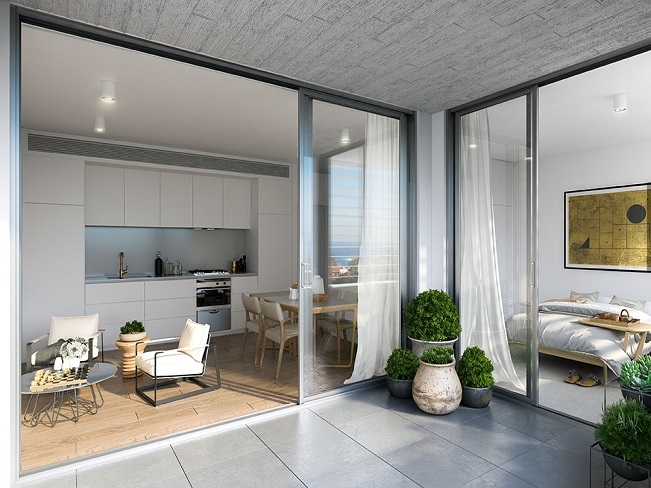 These truly amazing 1, 2 & 3 bedroom boutique apartments are set to add even more style and character to this colossal coastal icon. 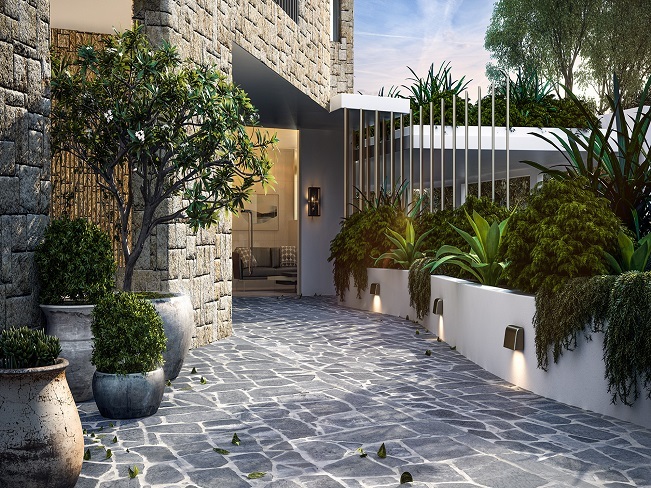 Created by Architects Nicholas and Associates under the inspired direction of renowned and savvy Sydney property experts, Piper Property Group, Amari Bondi will redefine fringe beachside living. 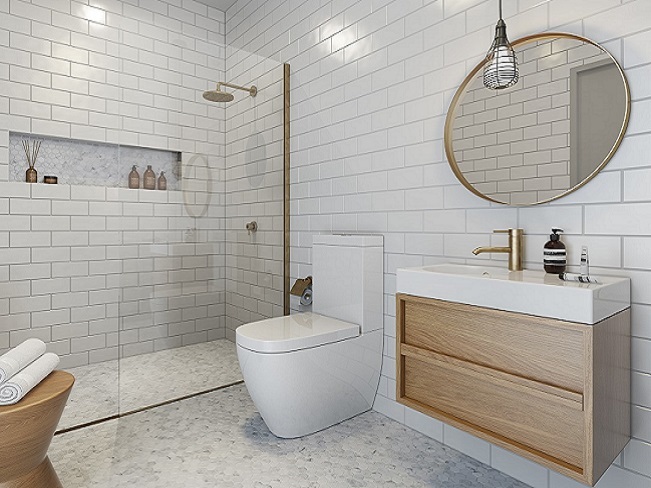 Ranging from 1 bedroom apartments to opulent 3 bedroom, 2-bathroom penthouses in a striking nine-storey building, they will represent everything you’ve come to love about beautiful Bondi. 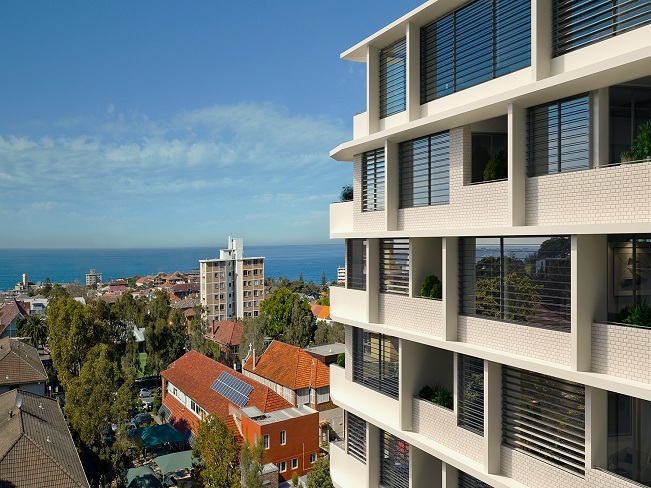 Set back from the glorious golden sands in a leafy residential precinct, Amari Bondi offers you a fresh new take on living in Sydney’s perennially popular Eastern Suburbs with its fabulous shopping, delightful restaurants and all contemporary amenities. Casual and carefree yet stylish and sophisticated, Bondi epitomises Australia’s beach culture. Stroll these celebrated shores and you’d never guess you were a mere 7km from a bustling metropolis – beautiful Bondi is Sydney’s closest ocean beach. Everything else is close as well. 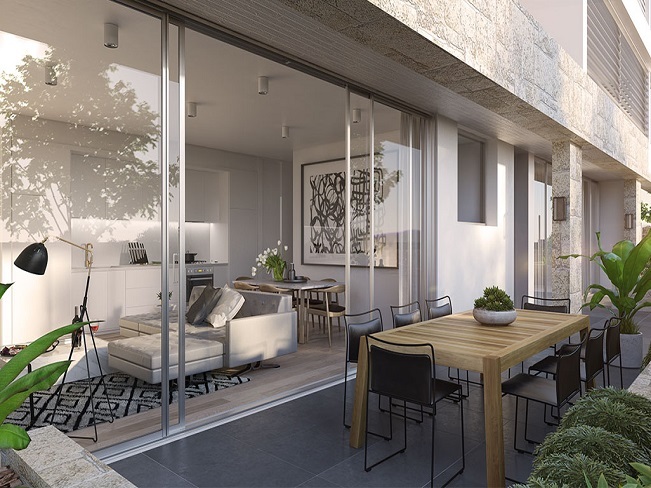 If you can’t find something to see or do within a 5km radius of these unique Bondi apartments, it probably isn’t worth it. Within this eclectic community you’ll find an array of cafes, restaurants, boutique shops, delis and bars, a true cosmopolitan lifestyle – all a short stroll from your Amari apartment. The sheer delights of Bondi, Sydney awaits. The world’s finest shopping, including nearby Westfield Bondi Junction and Double Bay. Brilliant entertainment and nightlife. Exhilarating sporting and recreational pursuits, including the world renowned Royal Sydney golf course. Exceptional schools and colleges, with a huge array of private schools all within minutes. As you can see from our location map, Amari Bondi is also just a short drive away from Royal Randwick Racecourse, Sydney Cricket Ground, Allianz Stadium, Centennial Park and the University of NSW. 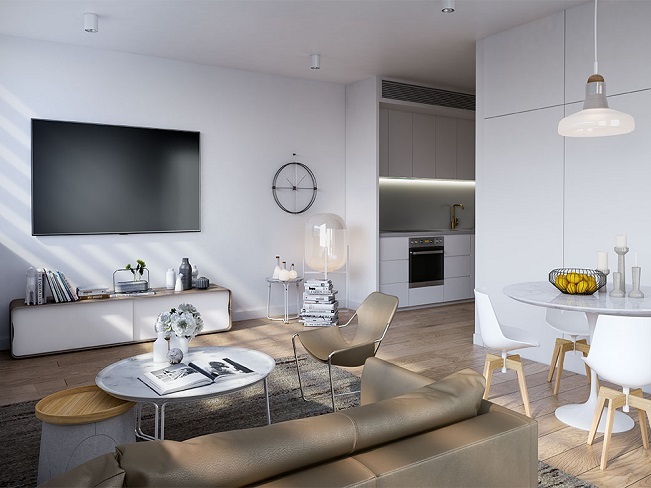 Amari Bondi represents the best connected apartments on the market. Whether you love live music, great food, art, theatre or being active and outdoors swimming, surfing or running – Bondi Beach has it all…and more. 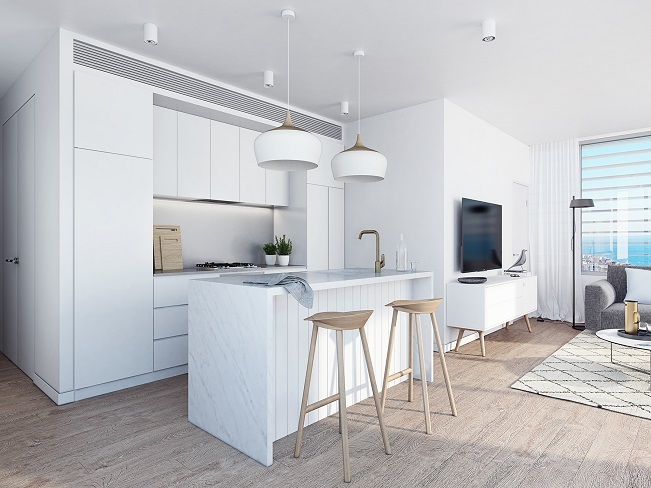 Amari has been uniquely designed to completely capture the full Northern aspect, by every apartment. 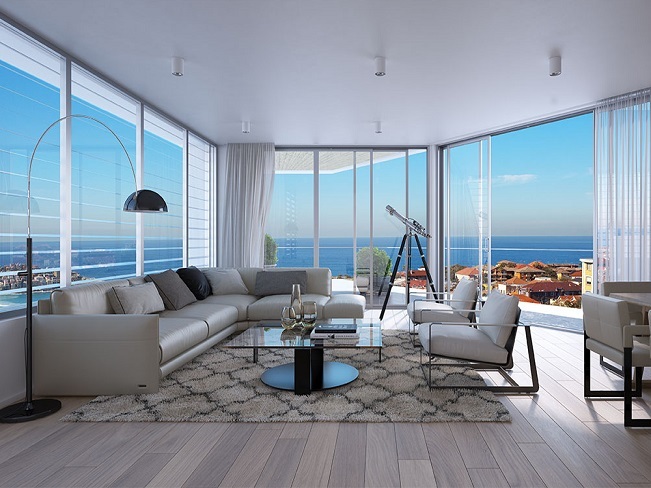 Regardless of whether you opt for a stylish 1 bedroom apartment, a luxurious 2-bedroom residence, or an incomparable 3-bedroom | 2-bathroom penthouse or sub-penthouse with ocean views, you’ll adore the stunning design and impeccable finishes. 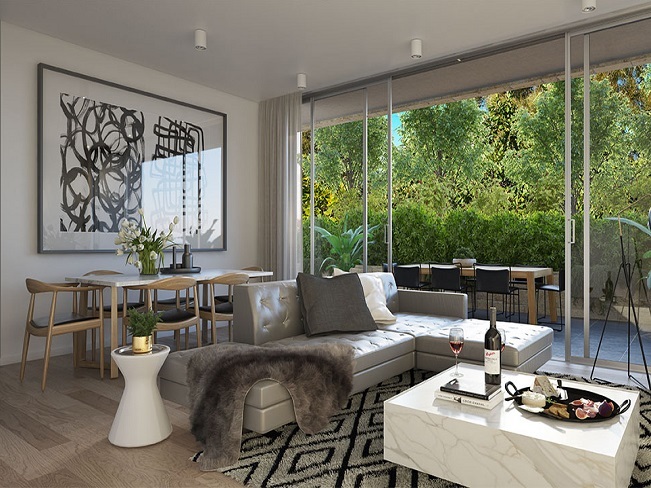 Boasting highly-sought after appointments such as ducted air conditioning, European appliances, stone benchtops, stateof-the-art security and far more, these prime apartments are indeed worthy of their premium location.